BANGKOK — Investigations into the sinking of two boats off Thailand's southern resort island of Phuket last week are progressing, police said Tuesday. The sinking of one boat left 45 Chinese tourists dead and two missing. The double-decker tour boat Phoenix capsized and sank late Thursday afternoon after it was hit by 5-meter (16-foot) waves in one of Thailand's worst tourism-related disasters in recent years. Everyone from the smaller second boat, the Serenata, was rescued. Thai officials say both boats went to sea despite official warnings about the rough weather, and they have been pursuing legal action against those involved. Police said the captain of the Phoenix had been charged with negligence causing death and the manager of the company operating the Serenata may be charged with negligence causing physical and mental damage to others. They said 50 people had been questioned in connection with the cases. Officials said salvage operations could not be conducted Tuesday because of bad weather. While the official death toll is 44, the actual toll is 45 because the body of one of three people listed as missing is trapped under the sunken Phoenix. The search and recovery operation will continue until all are accounted for, said Thai officials. Dr. Chirapan Taypan of the Phuket Provincial Public Health office said Tuesday morning that 37 of the 44 recovered bodies had been identified. China's tourism ministry has warned people to be careful during water-based activities abroad. The notice carried in Chinese media Monday said travelers should closely monitor weather and sea conditions and obey all warnings. Without mentioning Thailand, the notice said some cruise companies exercised lax management and maintained inadequate safety measures. 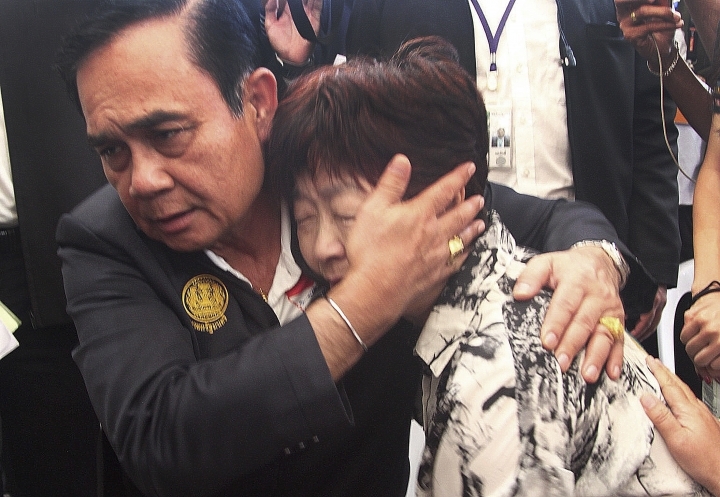 Thai Prime Minister Prayuth Chan-ocha, the country's military ruler, expressed his "profound sadness" in a letter to Chinese President Xi Jinping. 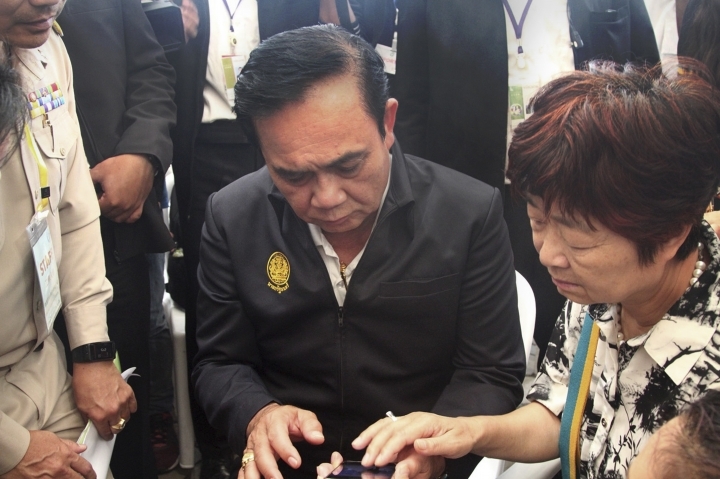 In the letter released by the foreign ministry Monday, Prayuth said a full investigation is underway to find the cause of the tragedy and assured Xi that his government is determined to ensure such incidents would not recur. Tourism Minister Weerasak Kowsurat has said the government will "spare no one" and will bring all those responsible to justice. Families of each victim could receive up to 1.4 million Thai baht ($42,000) in compensation, officials said.